transformers Dark of the Moon (2011). Starring: Shia Labeouf, Rosie Huntington, Josh Duhamel, Tyrese Gibson. 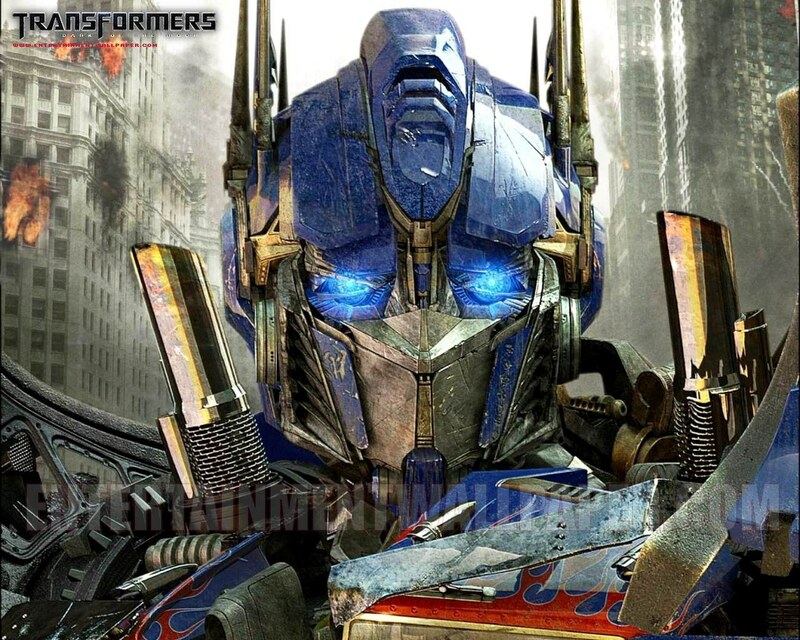 HD Wallpaper and background images in the transformers club tagged: transformers dark of the moon 2011 wallpaper transformers 3 bumblebee optimus prime. This transformers wallpaper might contain dada, pengayoman, egis, tutup dada, and aegis.